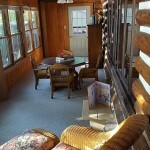 Authentic log cabin with a large deck leading to the water’s edge. 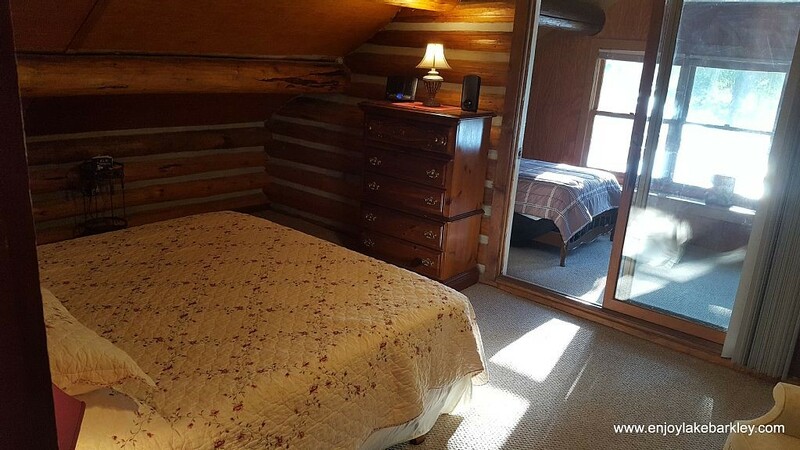 Three bedroom, two bath with additional twin size “overflow” beds. 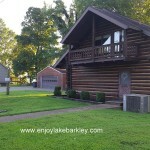 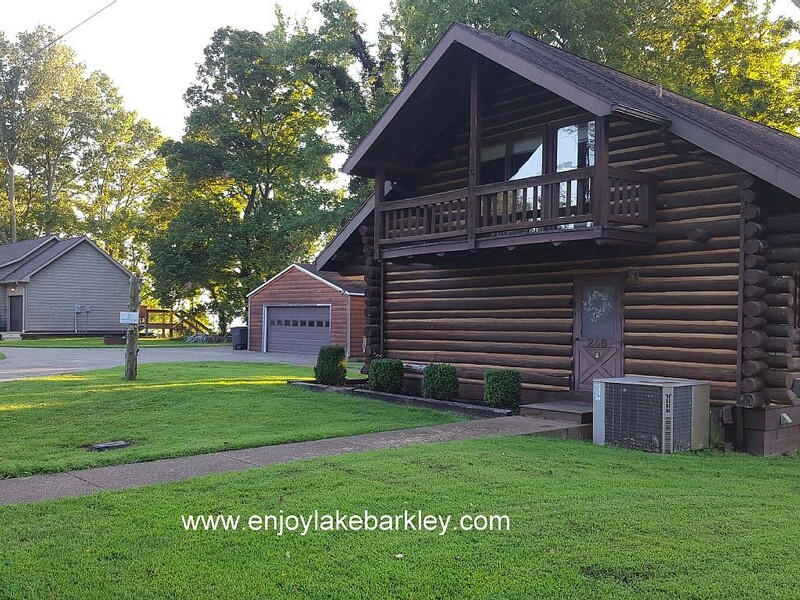 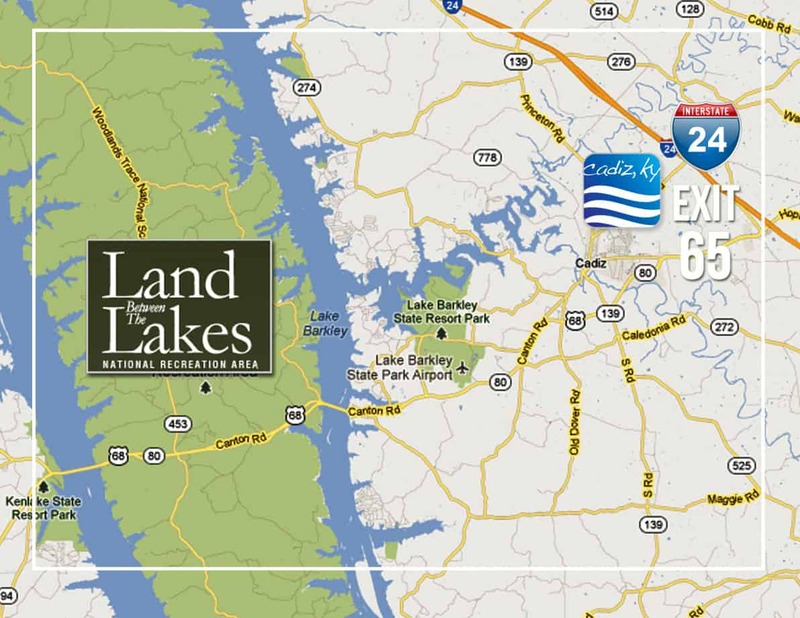 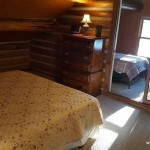 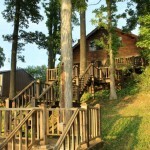 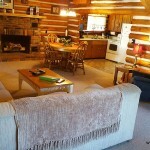 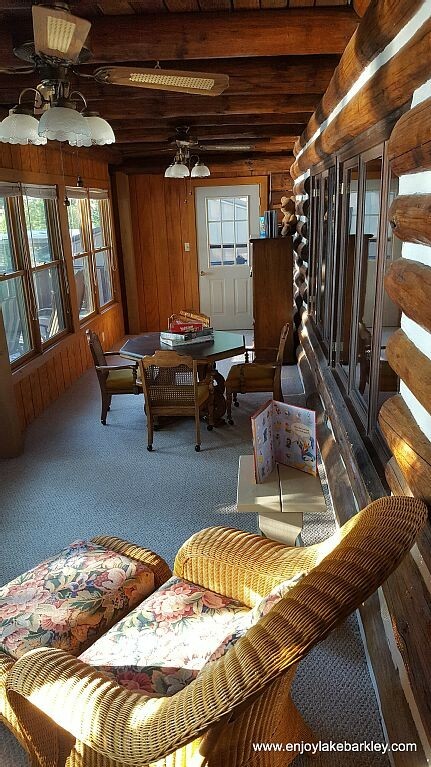 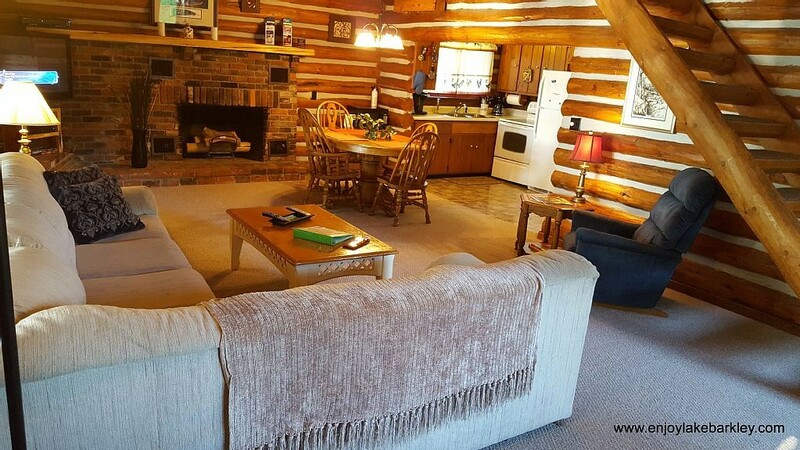 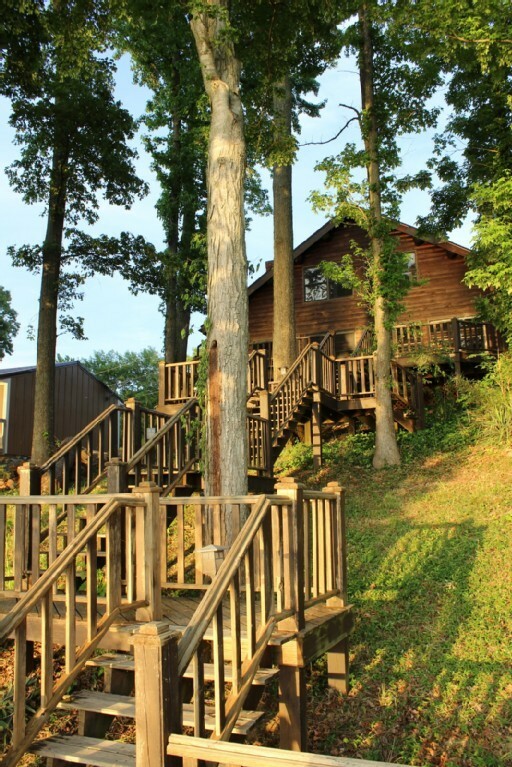 Great family rental featuring a sunrise over-looking the lake that is stocked with games and puzzles.